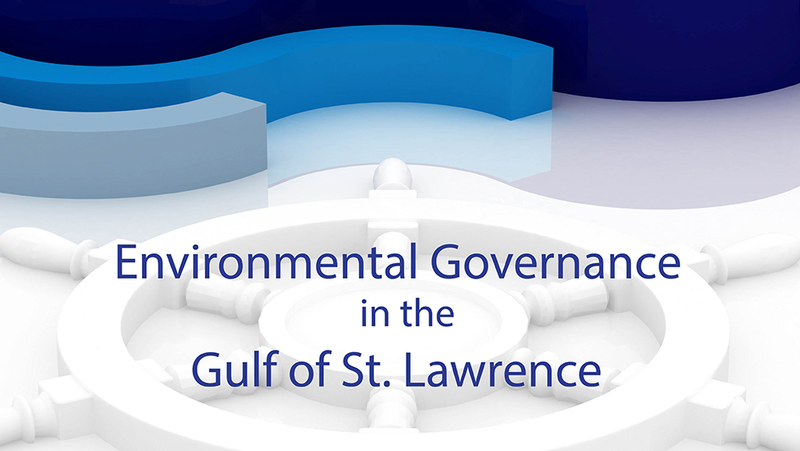 Below are some studies we feel are noteworthy for various reasons for understanding the Gulf of St. Lawrence polity. The list is not exhaustive and if you have a suggestion, please contact us at either malevesque@mta.ca or pclancy@stfx.ca. 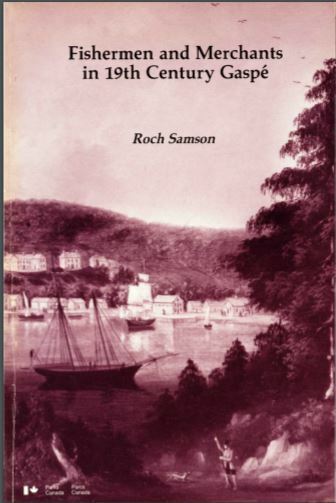 Fishermen and Merchants in 19th Century Gaspé by Roch Samson. Parks Canada, 1984. This is a fine study of Gulf coastal society in the 1800s. It explores fishing activities on both water and land and shows the key role of merchant businesses in linking isolated communities to distant markets. Each fishing community is in some ways distinct but Samson’s portrait of the Forillon district captures social relationships that would have occurred around the Gulf. 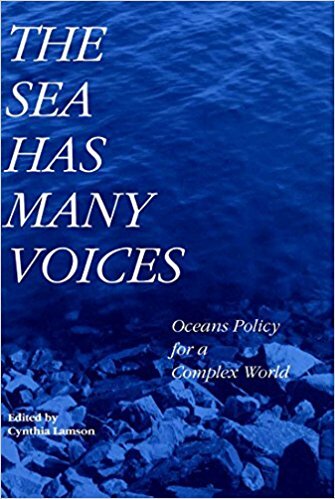 The Sea Has Many Voices edited by Cynthia Lamson. McGill-Queen’s University Press, 1994. While not specifically dealing with the Gulf of St. Lawrence, this collection is a fine analysis of the many dimensions of ocean politics in Canada. 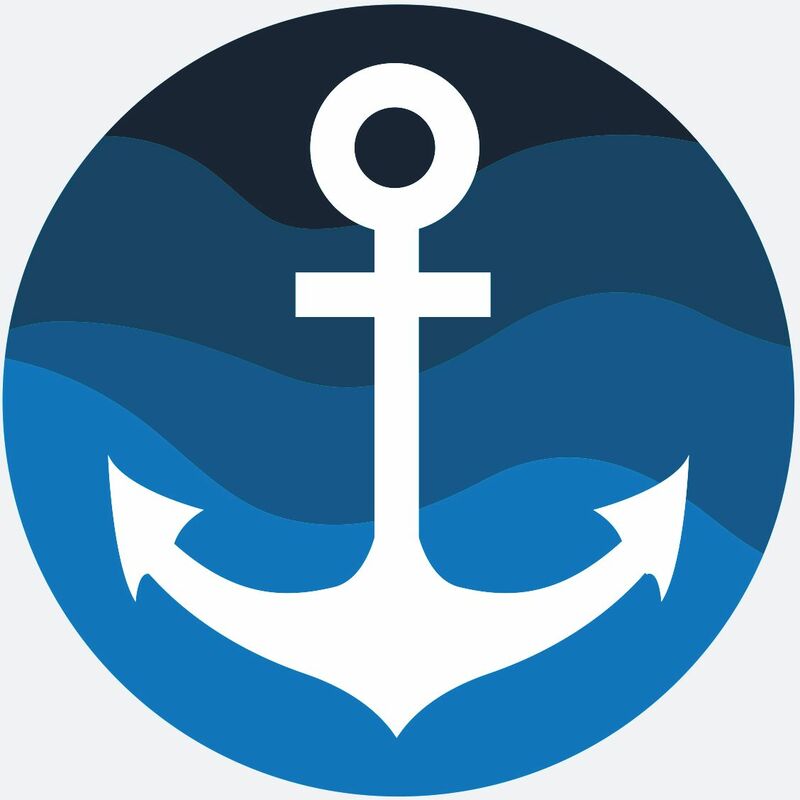 A variety of interests form part of ocean politics, from shipping, fishing and harbours to aquaculture, oil and gas and aquatic conservation. This is a template that can be brought to socio-political studies of the Gulf. edited by Andrew Boghen. CIRRD, 1995. 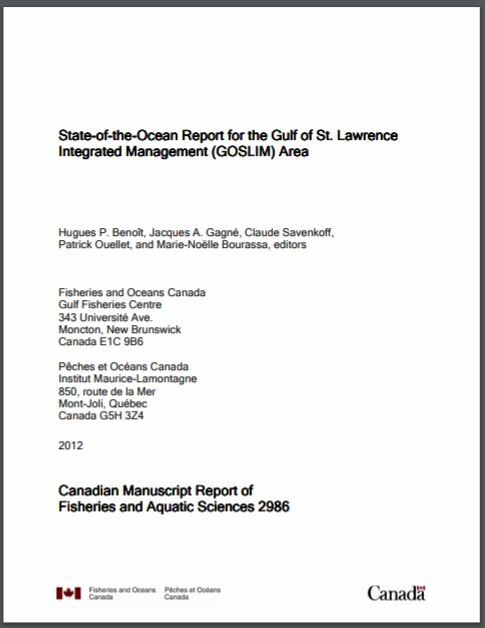 A good multi-disciplinary survey of aquaculture issues as they developed in the Gulf of St. Lawrence. by Joseph Gough. McGill-Queen’s University Press, 2007. 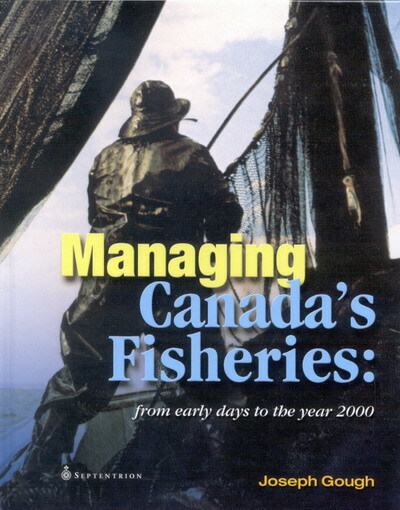 The first biography of Canada’s Fisheries department, it offers a historical account of departmental evolution together with regional portraits over time. The Quebec and Maritimes chapters deal squarely with the Gulf of St. Lawrence. by Craig Palmer and Peter Sinclair. Fernwood Books, 1997. 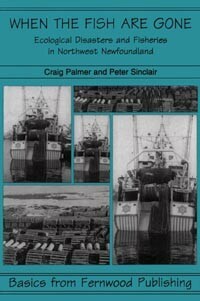 Deals with the social changes in the small boat fishery on the west coast of Newfoundland, a sometimes neglected sub-region of the Gulf. by Gespe Gewa Gi Mi Gmawei Mawiomi. Fernwood Publishing, 2016. 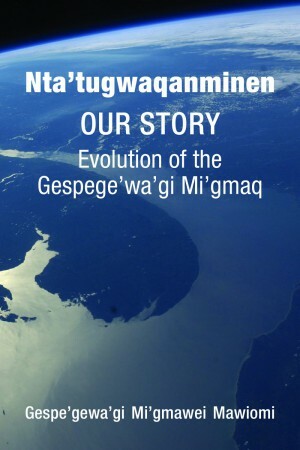 Explores the historical occupation of Mi’kmaq lands in the Gaspé Peninsula and northern New Brunswick. edited by John Sutton Lutz and Barbara Neis. McGill-Queen’s University Press, 2008. 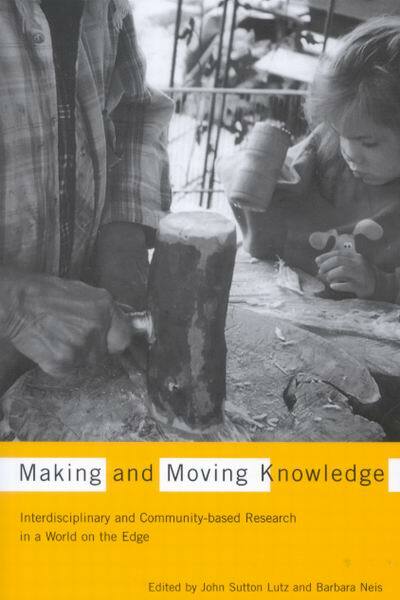 This book raises questions about the methods of formulating and transmitting knowledge in aquatic settings and explores the politics of knowledge in decision-making. edited by Hughes P. Benoit, Jacques A. Gagne, Claude Savenkoff, Patrick Ouellet and Marie-Noelle Bourassa. Can Manuscript Report of Fisheries and Aquatic Sciences 2986, 2012. One of the core documents generated by the GOSLIM project that offers a bio-physical survey of the Gulf region. 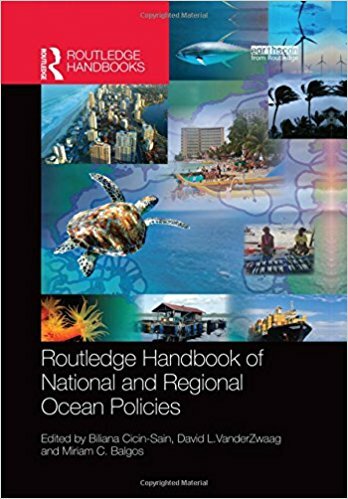 “Ocean Policy: A Canadian Case Study” by Camille Mangeau, David L. Vanderzwaag, Ken Huffman and Susan Farlinger, in Routledge Handbook of National and Regional Ocean Policies edited by Biliana Cicin-Sain, David L. VanderZwaag and Miriam C. Balgos. Routledge, 2015. Surveys the development of Canada’s ocean policy program following the passage of the 1996 Ocean’s Act. 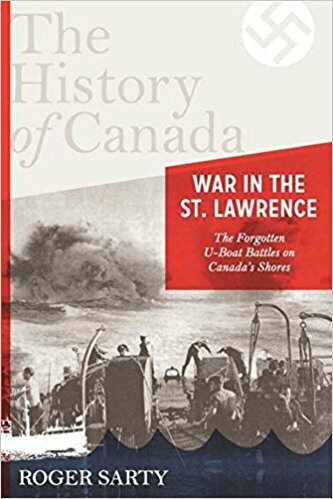 The War in the St. Lawrence by Roger Sarty. Allen Lane, 2012. A history of the largely unknown campaign between Canadian armed forces and German U-boats in the St. Lawrence River and Gulf during World War Two. Seals and Sealing in Canada by the Royal Commission on Seals and Sealing (Canada), 1986. A three volume reference book on the species and the hunt, struck during the period of political protests in the mid-1980s. While much has changed since, the report captures an east coast marine harvest at a critical point of transition.